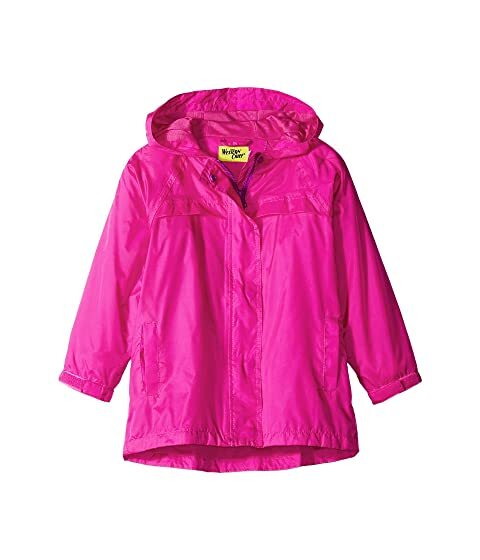 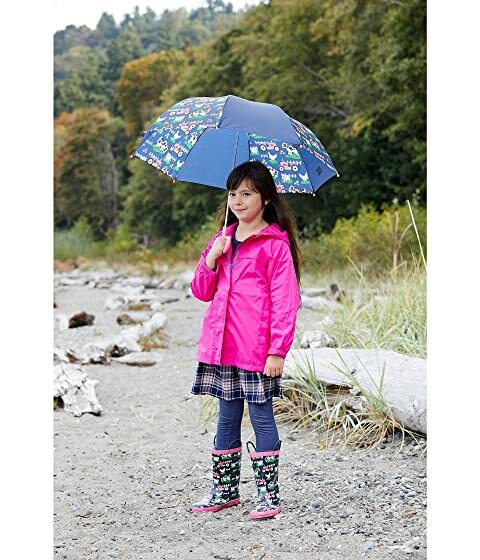 Easy to match, easy to wear in the Solid Nylon Rain Coat from Western Chief® Kids! 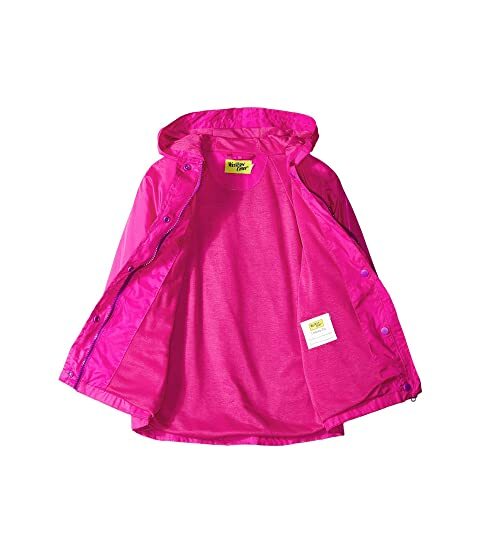 Raincoat in a water-resistant and breathable nylon fabrication. 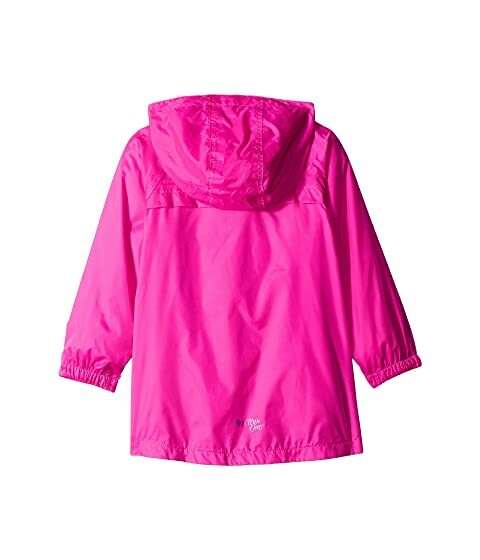 Long sleeve construction with adjustable hook-and-loop cuffs.